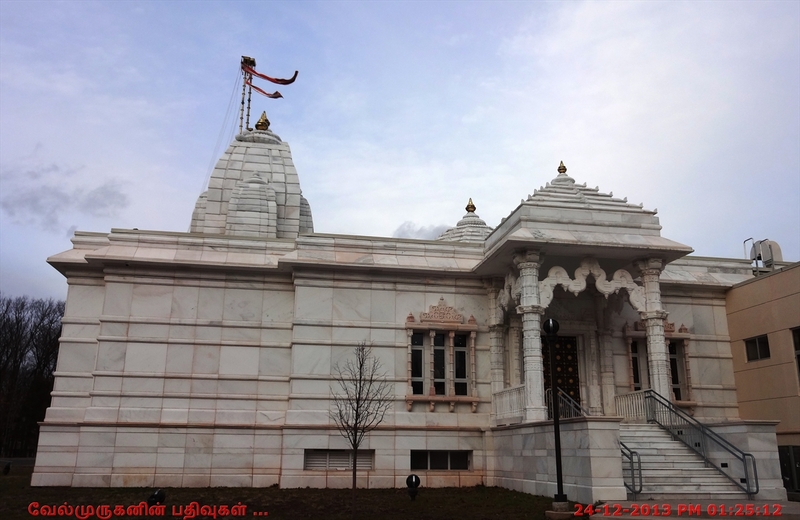 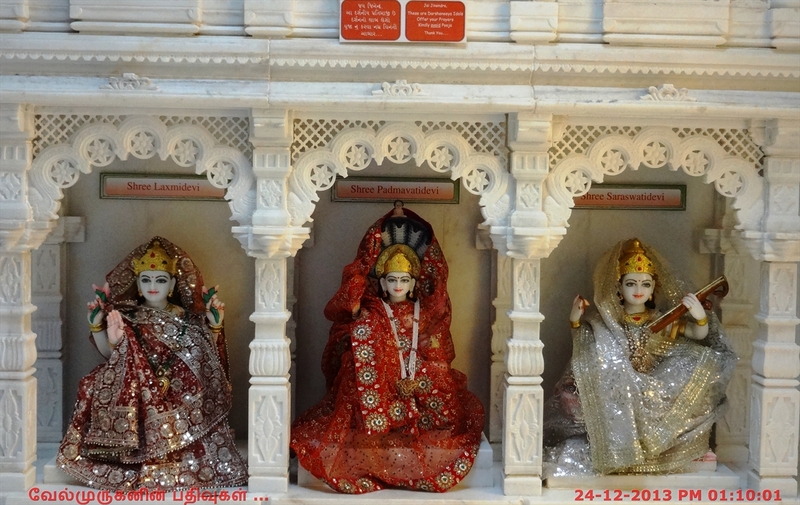 Jain Temple in Franklin Township: Franklin is one of best known Jain Temple in USA. 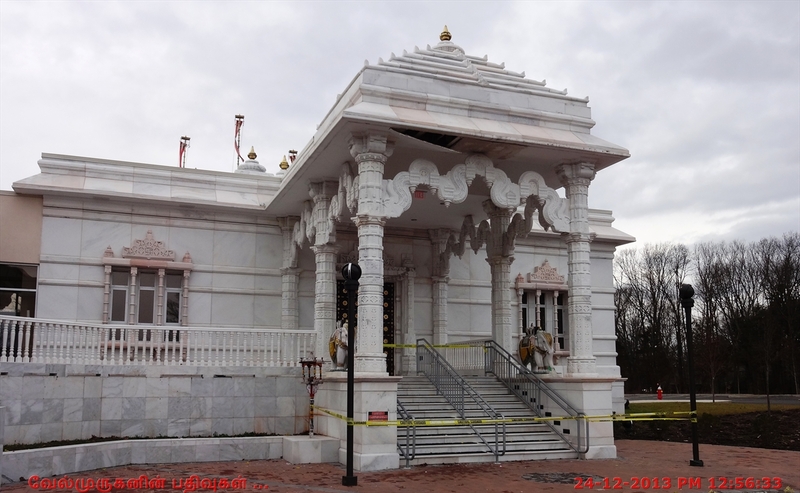 It is situated in the Franklin Township, New Jersey. 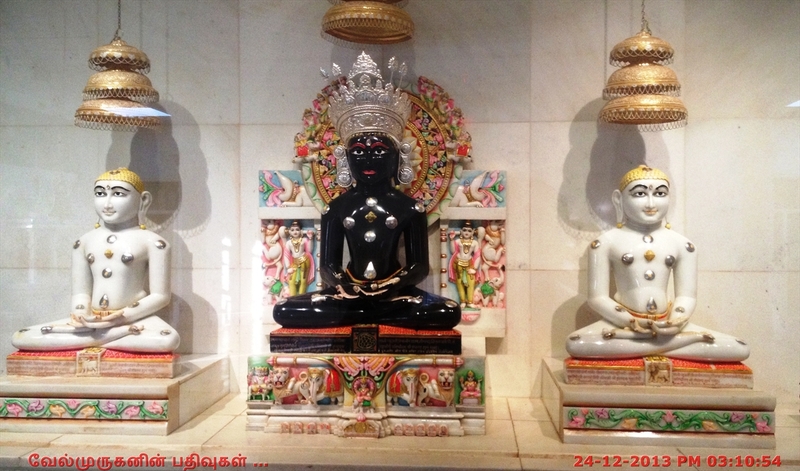 The temple built as like as other Jain temples. 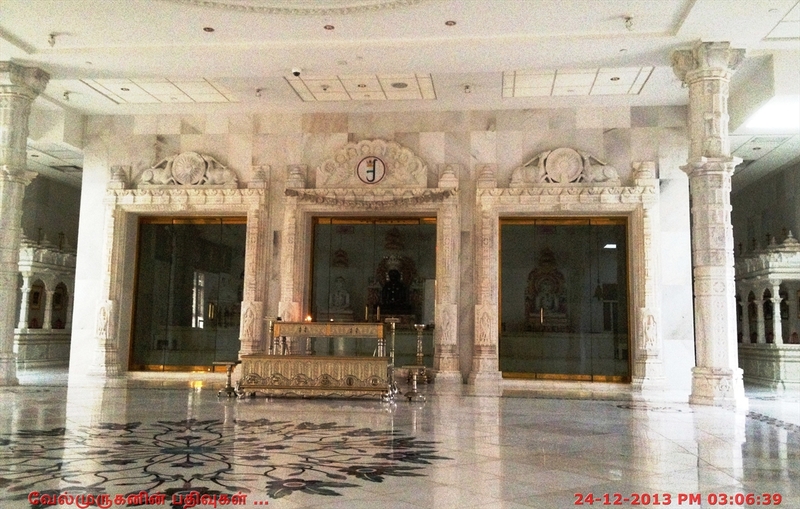 It is so nice in the architecture and interior works. 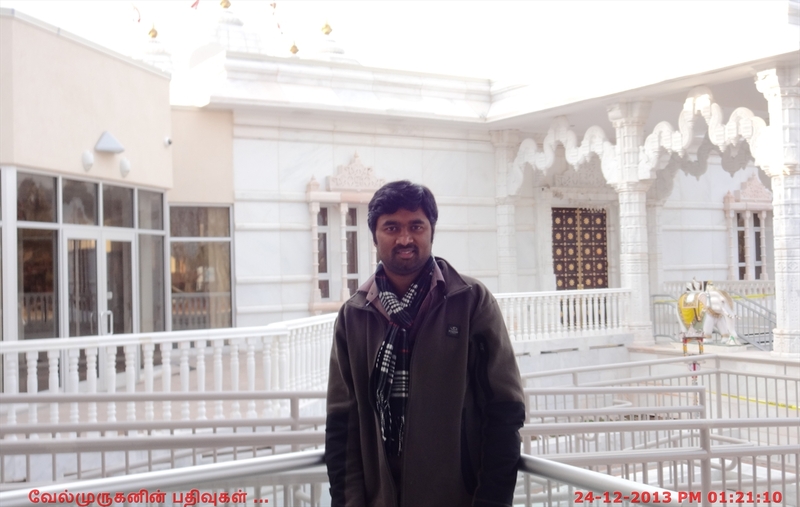 We can visit the Siddhachalam and Franklin Jain Temples in same day. 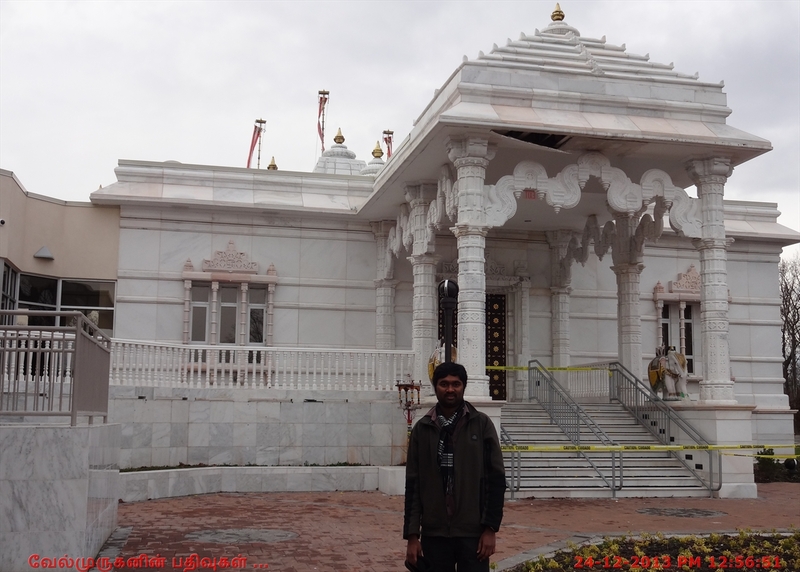 Franklin Township, Jain Temple is 50 miles away from Siddhachalam Temple.